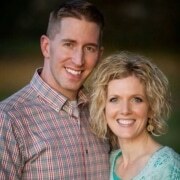 Scentsy has a limited edition approach to offering Scentsy Buddies. 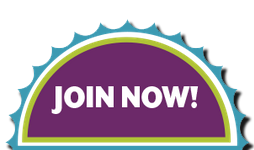 Instead of having a certain set of Scentsy Buddies available throughout the whole Scentsy catalog, each Scentsy Buddy debuts on a rolling basis one at at time. So every Scentsy Buddy is only available for a limited time only, and once they sell out, Scentsy will release a brand new Scentsy Buddy. 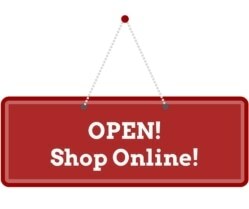 Click here to see the current Scentsy Buddies now available. Previously available Scentsy Buddies may available through the Scentsy Specials section. The Scentsy Buddy is a fun cuddle companion, with a big dose of comforting fragrance. Just insert a Scentsy Scent Pak into its zippered pocket in its back to bring your Scentsy Buddy to life with yummy smelling scent! For children ages 3 years and up. 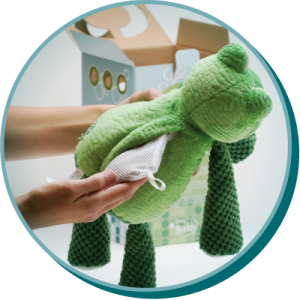 Each Scentsy Buddy includes you choice of one Scentsy Scent Pak. 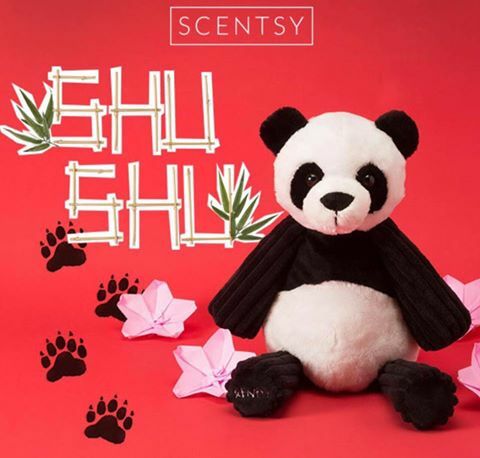 Shu Shu the Panda Bear Scentsy Buddy has just joined the Scentsy Buddy family! Buy Shu Shu for a limited time only, while supplies last, and he’s come out with quite the excitement, so don’t miss out! This darling Panda Bear is ready for some snuggles. Only $25 USD/$30 CAD, and comes with your choice of Scentsy Scent Pak. Just insert a Scent Pak into your Scentsy Buddy and you’ll be in love at first smell! Not only are the Scentsy Buddies so soft and cute and cuddly, they smell good too. The Scent Pak is strong enough to leave Scentsy scent everywhere your Scentsy Buddy goes. Buy a Scentsy Buddy for the little one in your life. Makes a great birthday or Christmas gift, perfect as a Valentine’s Day gift, put one in a basket for an Easter gift, or even a baby shower gift. 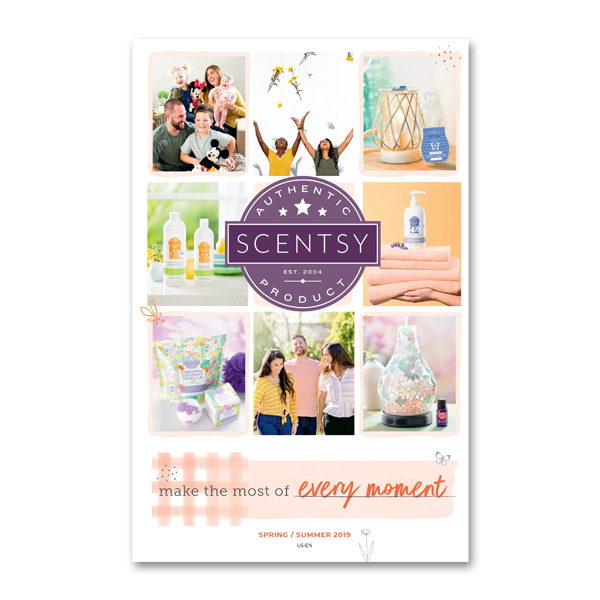 Scentsy Buddies allow the whole family to experience Scentsy scents. To swap your Scent Pak with a different smell, just unzip your Scentsy Buddy, remove the Scent Pak, and replace it with another one of your favorites. The Scentsy Buddy makes a great addition to the traditional Scentsy scents, but this one you can cuddle and take with you. You can use your Scent Pak to make your closet, backpack, gym bag, school locker, or car smell good, too. I am very impressed with the way the Scent Paks hold their scent too… they last a long time! Scentsy Scrubby Buddies are bathtime friends to help scrub and play. Each Scrubby Buddy comes with your choice of Scentsy Bath Smoothie to leave kids smelling clean and fresh.